Your dream home waiting for you to make it a reality! Lakefront home in desirable Lake Lackawanna community with beautiful lake views, across the street from 9-hole golf course on large level lot. 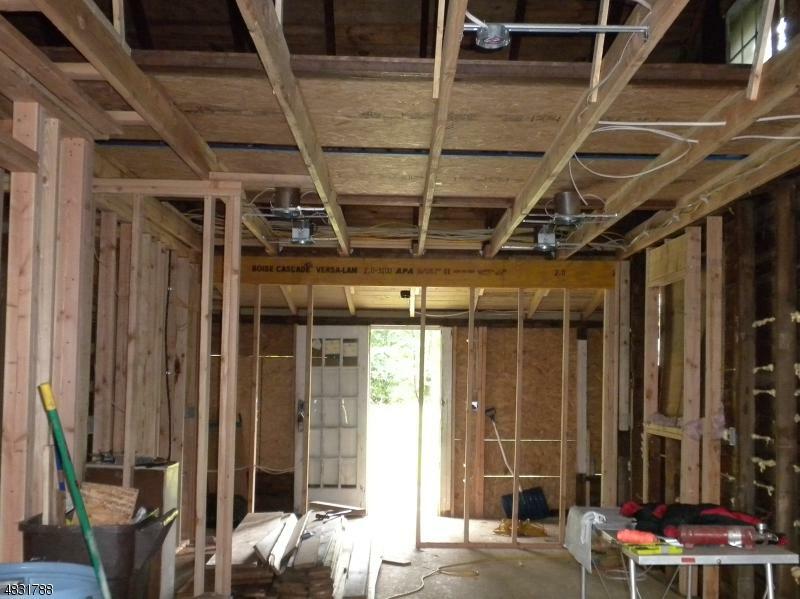 Already framed for Master BR/Bath suite w/ walk-in closet, large LR w/ cathedral ceiling; open floor plan w/ architect plans! 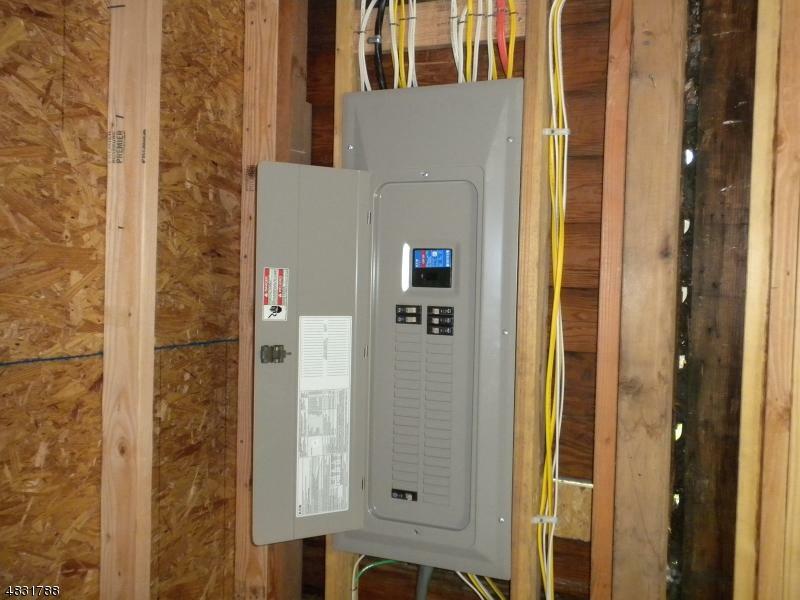 New electrical panel and wiring done. Already appraised for much higher than asking price. 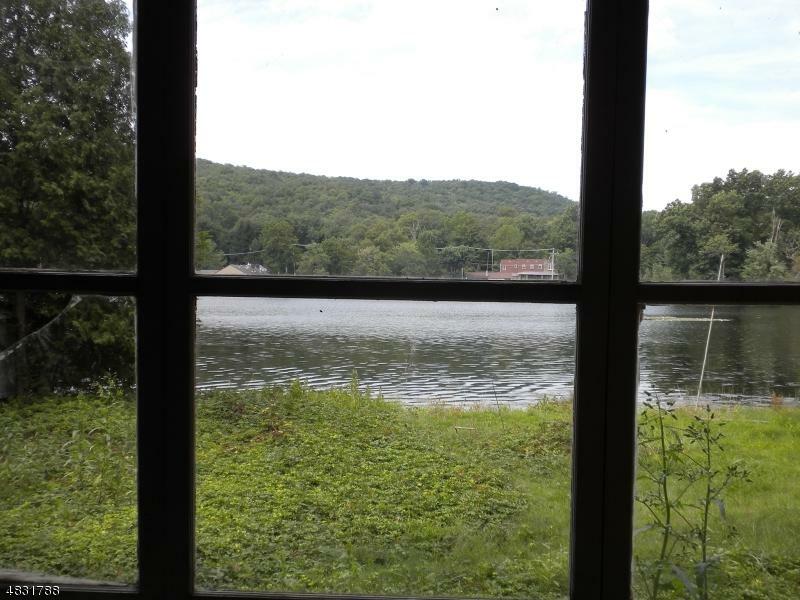 Enjoy lake-style living activities with beach, swimming, clubhouse, golfing, fishing, motor boats allowed, for year round living or weekend retreat! 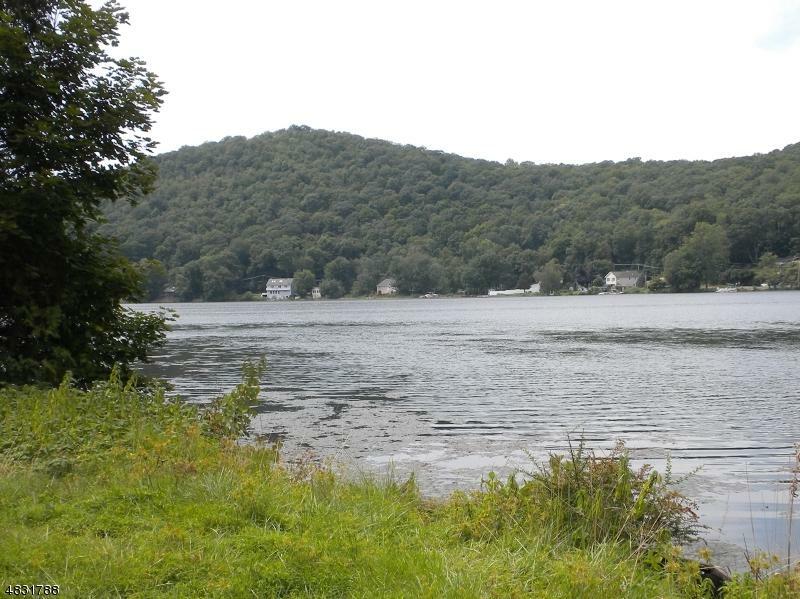 Great opportunity to own lakefront property with boat house. Convenient location for shopping, activities and major highways.